Knowing what you have is half the battle! Northeast Towers crews are certified and experienced in tower climbing and mapping and provide detailed Tower & Antenna Mapping Reports. 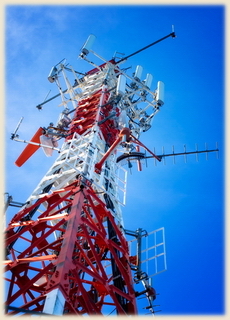 Keeping track of your Tower & Antenna inventory can be a daunting process. Let NET’s experts handle it for you!